Teddies is a mixed music class for 0 to 4 year olds. Sitting on chairs, you form a big circle as the class leaders play live music whilst leading the class in action songs, finger rhymes and playing percussion instruments. The class lasts for 40mins plus additional time for coffee before and after. There are many classes in and around the Marlow area. See table below for more information. This is a drop in class so no need to book. SINGING SATURDAYS: In addition to the times mentioned below there are various Saturday classes running at the All Saints Church Hall at 10:30am. Teddies hope to encourage dads, mums who work and the children who can’t get to the mid week classes because of nursery or preschool to come along. A great chance for mums to have a lie-in or have a shop in peace! £5.00 per child, £4.50 per extra child. If second child is under 6 months they go free. Teds starts back today in Marlow and Norden Farm so come and join us if you want to start working off some of that chocolate! The direct ancestors of Genghis Khan with some Mongolian throat singing thrown in. Stand back all other heavy metal bands@! 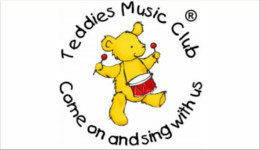 Teddies Music ClubHi everyone - please can you help us? We are going to create a Teddies Online membership, with a monthly subscription for £2.99. 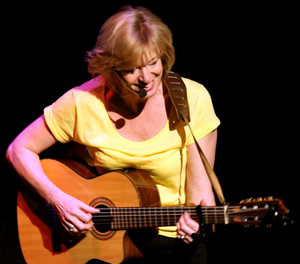 Your children will have access to a wonderful world of musical fun, with content you can trust. As we know, free online content often has undesirable pop ups. Our videos include lovely singing sessions with Claire and Zita, with live performances from visiting musicians and children. You will also be able watch us drawing our colouring pictures for you to download and colour in at home. Would you buy a membership? We'd love you feedback! Teddies Music Club created a poll. Hi everyone - please can you help us? Give a child a pen and paper regularly and something to get them started (like one of our original colouring pictures, nudge! nudge! ) and you never know how soon they might start drawing! 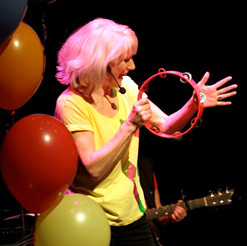 So we're going to have fun with our Easter songs all this week, leading into the hols - its all about spring, mice, fairies, naughty bunnies and magic chickens laying chocolate eggs! Hi everyone! Hope you are enjoying our Easter songs - all about spring, mice, fairies naughty bunnies and magic chickens laying chocolate eggs!